Walters State's International Festival began in 2004. The first festival was organized by student Betsy Hurst and supported by Sarah Risdahl, an advisor and (now retired) associate professor of advanced and developmental education, English. Betsy wanted to share her Costa Rican culture and learn about the backgrounds of other students. The second festival was organized by the International Club and new club sponsor Michelle Mitrik, associate professor of Spanish. The festival has grown each year. Now, the festival is a 4-day, 4-campus event featuring speakers and a variety of talent, including both local and nationally-known individuals and groups. Vendors bring gift items and food representing many countries. The festival is free and open to the community with attendance of over one-thousand people each year. Global Connections and the International Fee, a student-led initiative, fund the festival. Global Connections organizes international programming throughout the year to better prepare students to participate in the global economy. For more information, contact Michelle Mitrik. Choose from approximately 70 new-to-the-Library books written by international authors. Participants will receive a special treat for checking out a book, and they will be able to place the country's flag in the event display. A walk-through event with tables devoted to international cultures, food, games, charities and more. Study Abroad Panel Discussion and Viewing of "Blood Road"
An hour discussion of study abroad activities, followed by a documentary about emotional healing years after the end of the Vietnam War. A flash mob sytle informational event with tables devoted to different countries, cultural experiences, study abroad opportunities, clubs and more. A visit-when-you-want event for playing Japanese themed board games and trying Japanese snack foods. An informed discussion and debate concerning monarchies, their modern changes, and their relevance today. The Common Ground: "Service Changes the World"
An open-mic event where participants can read short works related to service and/or the international community. Sponsored by the Walters State International and Philosophy Clubs. Funded by the International Education Fee. Sponsored by the Walters State Claiborne County International Festival Committee. Funded by the International Education Fee. 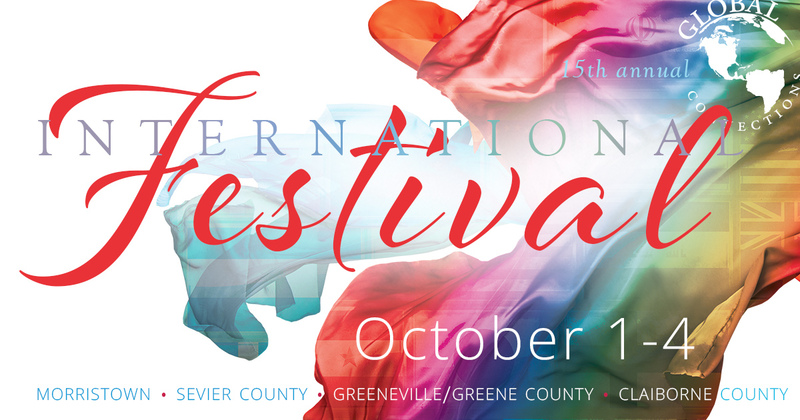 Sponsored by the Greeneville International Festival Committee. Funded by the International Education Fee. Sponsored by the Walters State Sevier County International Education Committee and the Culinarians Guild. Funded by the International Education Fee.